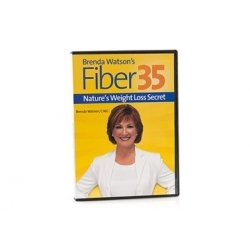 Take the first step toward optimum nutrition with Brenda Watson's Fiber35 Weight Loss Program. 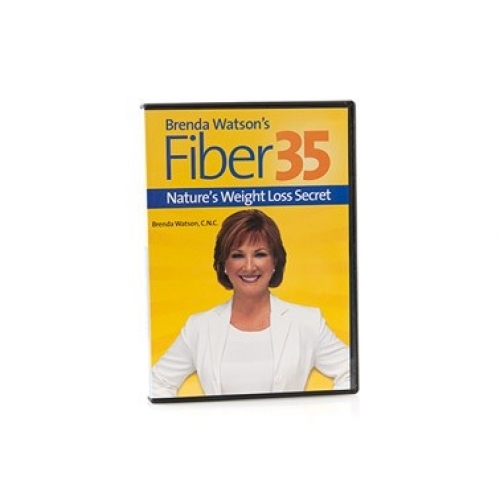 This informative and easy-to-follow DVD takes an in-depth look at ho getting 35 grams of fiber every day can help you lose weight, jumpstart your energy and improve your health. Follow along with Certified Nutritional Consultant (C.N.C.) Brenda Watson to discover how this revolutionary weight loss program can change forever the way you think about dieting. A lifetime of healthy eating begins now!